File photo. 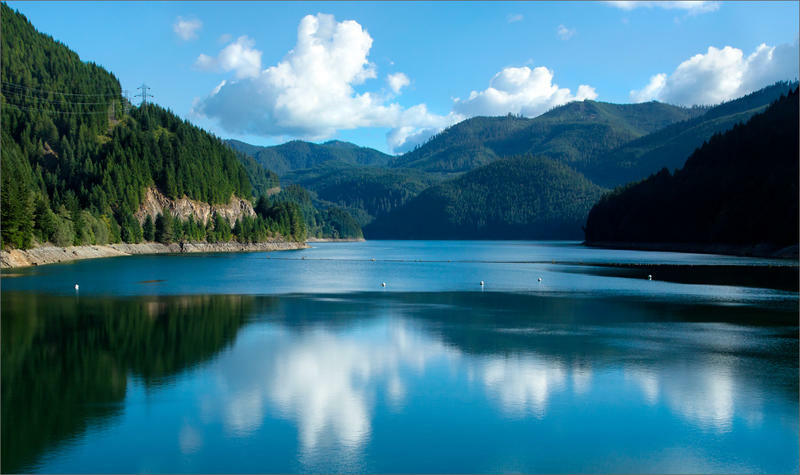 An algae bloom in Detroit Lake has led to low levels of cyanotoxins being found in the Salem's water supply. City officials announced that the most recent testing indicates they can lift an advisory for young children and other sensitive populations. But they’re not doing that because toxins from an algae bloom have popped up again and again in the city’s water. City Manager Steve Powers said it’s left citizens scratching their heads. The advisory will remain in effect while officials test whether powdered carbon can eliminate the toxins. That would cost millions of dollars, but it could at last provide some certainty.